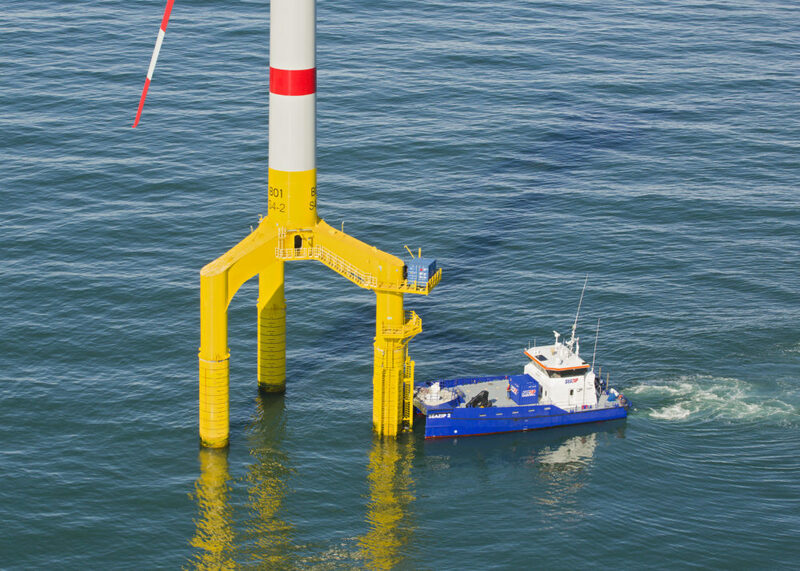 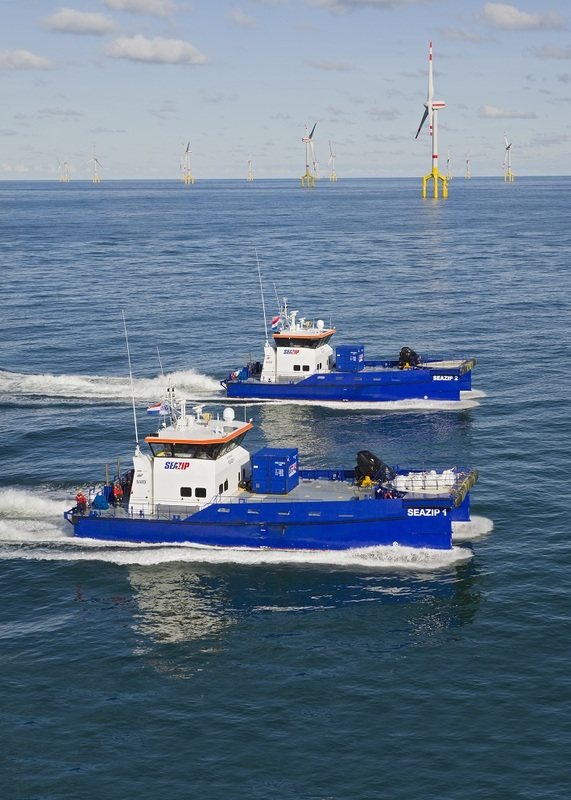 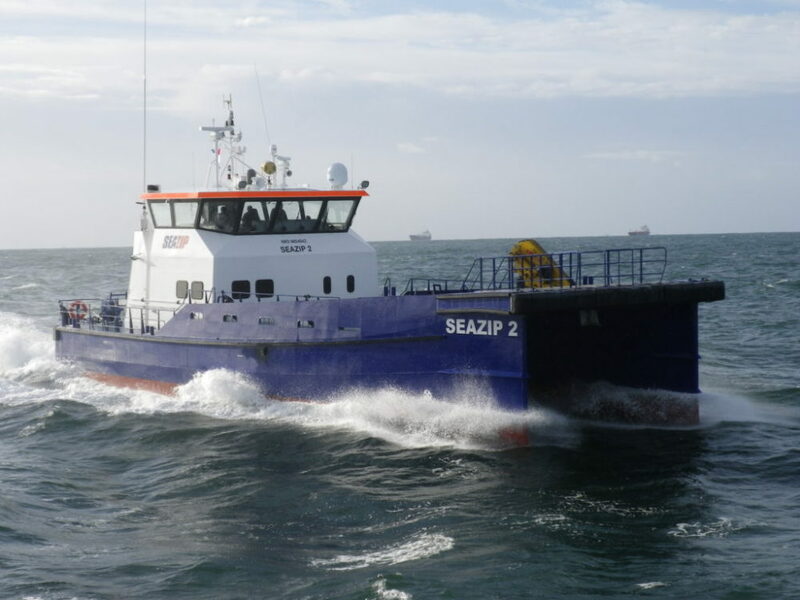 SeaZip 2’s competitive advantages include: more comfort, even in turbulent conditions; preservation of high speed in rough sea conditions; and a high level of fuel efficiency. 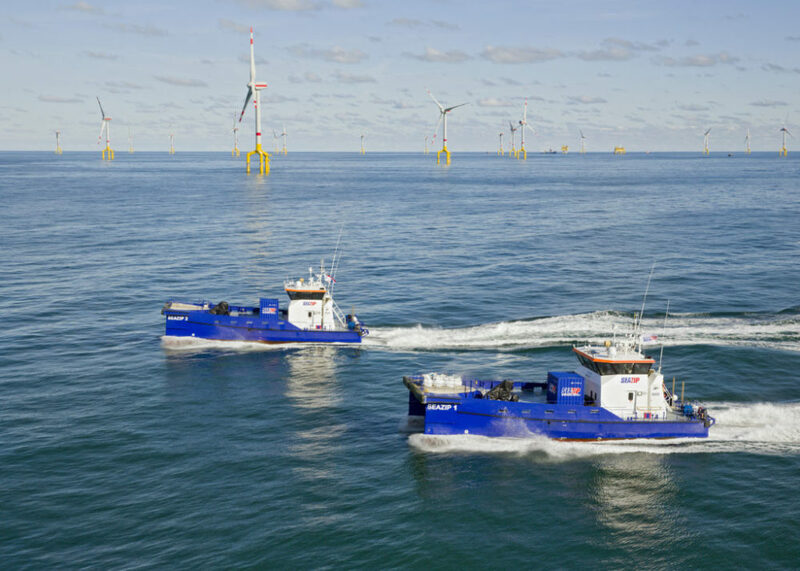 The vessel is geared to strenuous and long-term deloyment on the open sea and operates under class (Germanischer Lloyd). 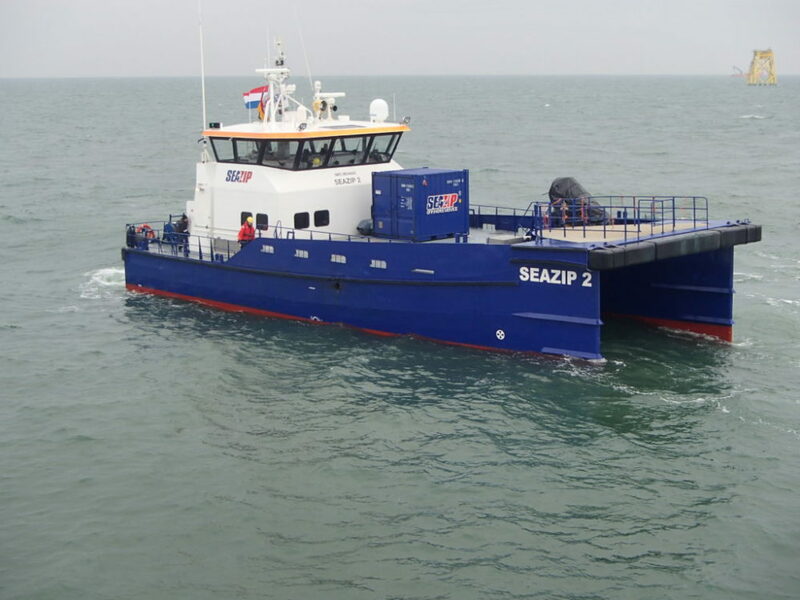 Do you want to know more about the technical details and availability of CTV SeaZip 2? 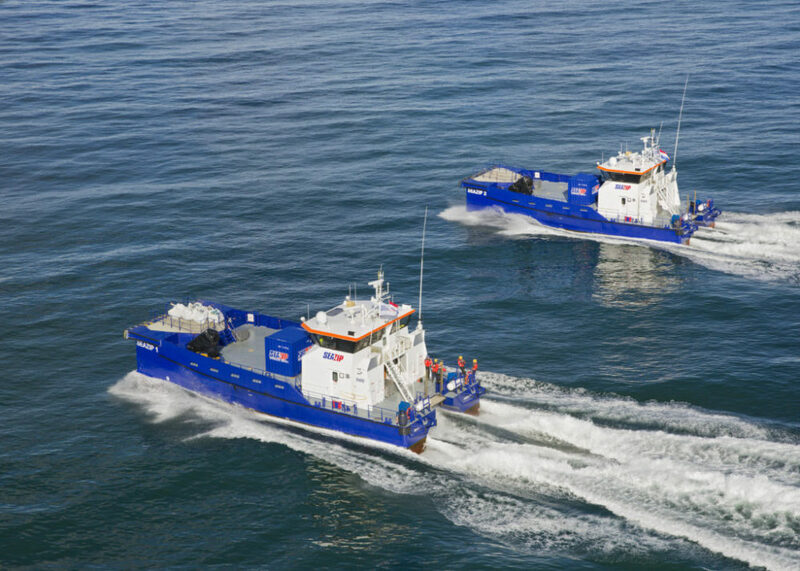 Please contact us to get quickly access to all relevant information.